Spain is one of the preferred destinations for tourists all over the world. In fact, it is the third most visited country in the world. In 2016, a whopping 75.6 million international tourists chose Spain for their holidays. 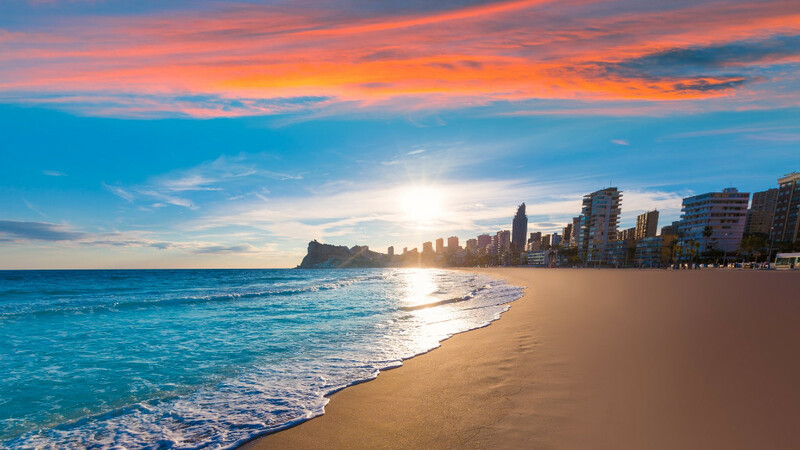 The Valencian Community broke its own record by receiving almost eight million foreign visitors, 70% of which chose the Costa Blanca as their destination. In addition, the province was the tourist area attracting more Spanish tourists from all over the country in 2016. Tourism is the main engine of growth in the province of Alicante, apart from being also the way of life of almost 70% of its residents. In order to maintain its leadership, the provincial council has come up with a new image featuring the most modern and international Costa Blanca brand that includes the word "Spain" as well as the province's tourist attractions, including sports offer, gastronomy, culture, popular festivals, health tourism and conventions. Costa Blanca´s excellent tourism figures support the success of the entire national tourism industry, generating wealth and employment. There are many reasons to buy property in Costa Blanca, such as the pleasant sunny climate and the associated health benefits, the lower cost of living and the relaxed lifestyle.